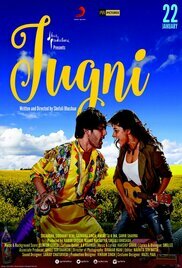 Plot: Jugni (Firefly) is the beat of the soul, the free-flying spirit. Jugni is Vibhavari (Vibs). Vibs is a music director, working on her first big break in the Hindi film industry. When work ..